A portable workbench is an ideal must have for any DIY enthusiast or tradesman. 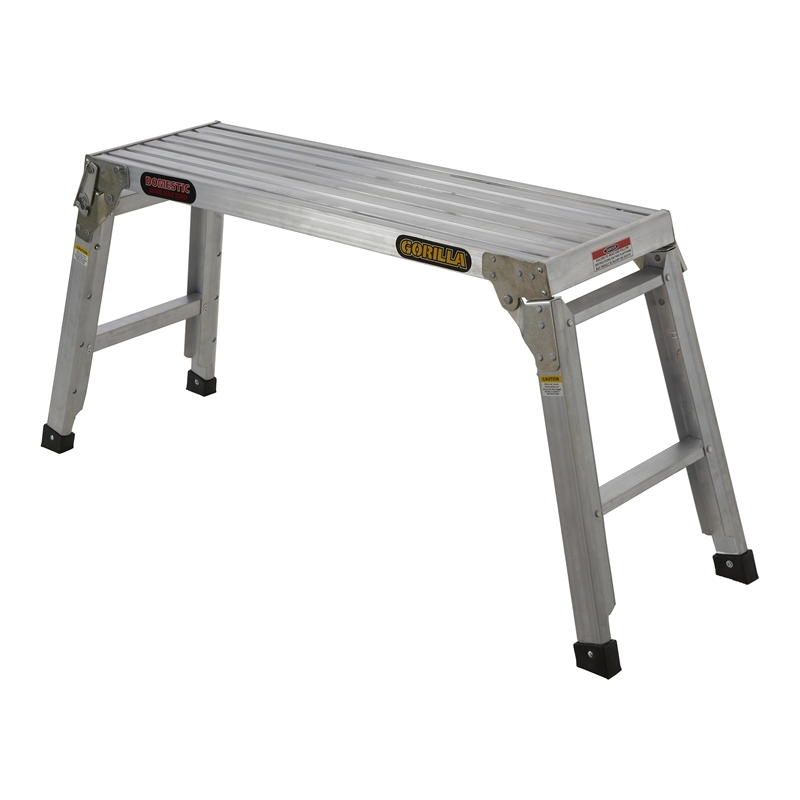 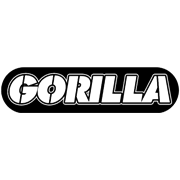 Gorilla offers the adjustable work platform ladder perfect for using around work sites and at home ensuring you always have a stable working space for cutting timber, supporting paint tins or having a rest after a hard day's work. 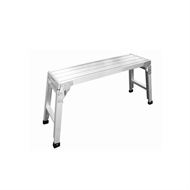 Designed with aluminium construction and folding legs, this platform folds flat for perfect storage and transportation a ute tray or car boot and features an adjustable frame that can be raised or lowered for the perfect bench height on any occasion.